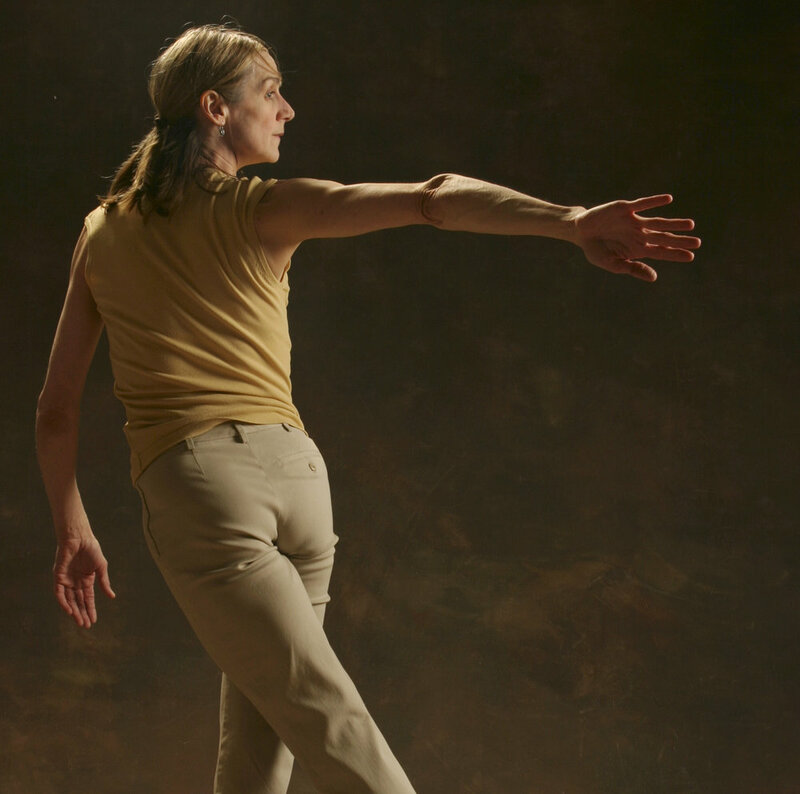 An autobiographical work created by Peggy Baker and Sarah Chase in 2004, The Disappearance of Right and Left is a seamless marriage of movement and text, drawing on stories from Peggy’s family history as well as her own life experiences. Themes of transformation, belonging, loss and joy are shared with the audience by Peggy in an intimate and reflective 40 minute performance. A profoundly emotional work for the audience, The Disappearance of Right and Left is by turns funny, nostalgic, sad, touching. It makes immediate connections with people of any age and background. It has been met with laughter and tears and appreciation by audiences across Canada and in New York. The Disappearance of Right and Left has minimal technical requirements and can be performed in a variety of venues – studios, gallery spaces, foyers. Please refer to the Technical Rider below for more information. 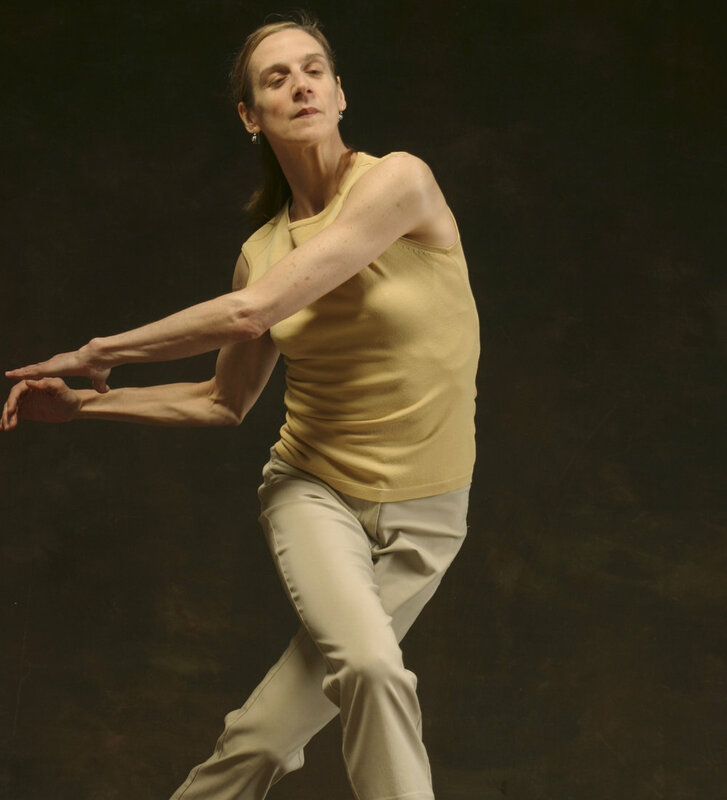 Peggy can perform this work on tour in addition to other activities.